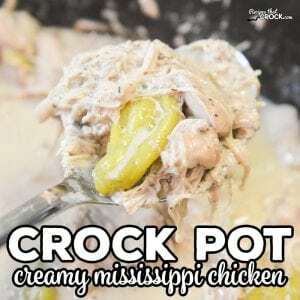 Creamy Crock Pot Mississippi Chicken - Recipes That Crock! 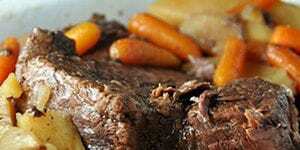 We recently tried a viewer suggested a recipe substitution and created Crock Pot Creamy Mississippi Beef Roast. 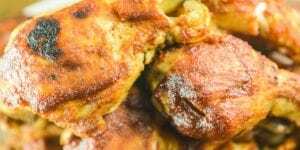 It was so yummy we decided to try it with our chicken version and I have to tell you it might just be my favorite Mississippi-style recipe to date! 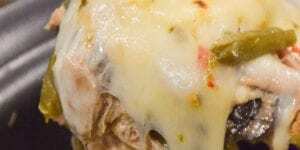 And, we gots LOTS of of Mississippi-style recipes! 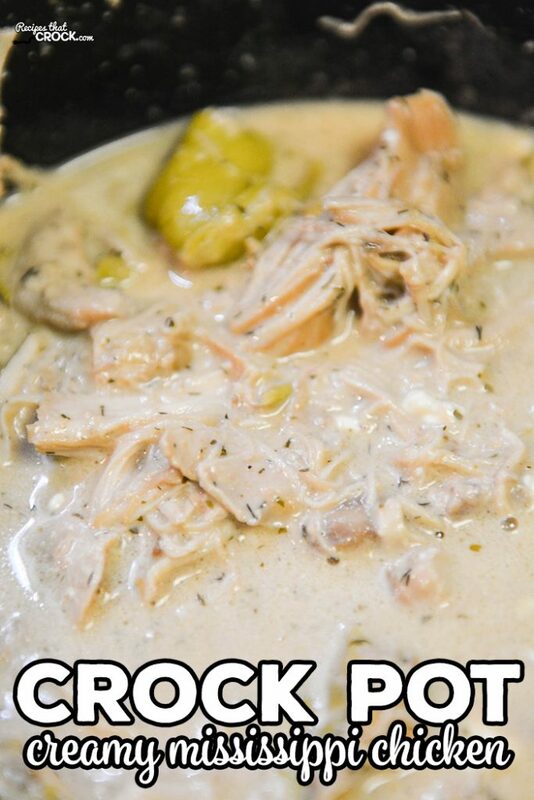 Do you love our Crock Pot Mississippi Chicken? 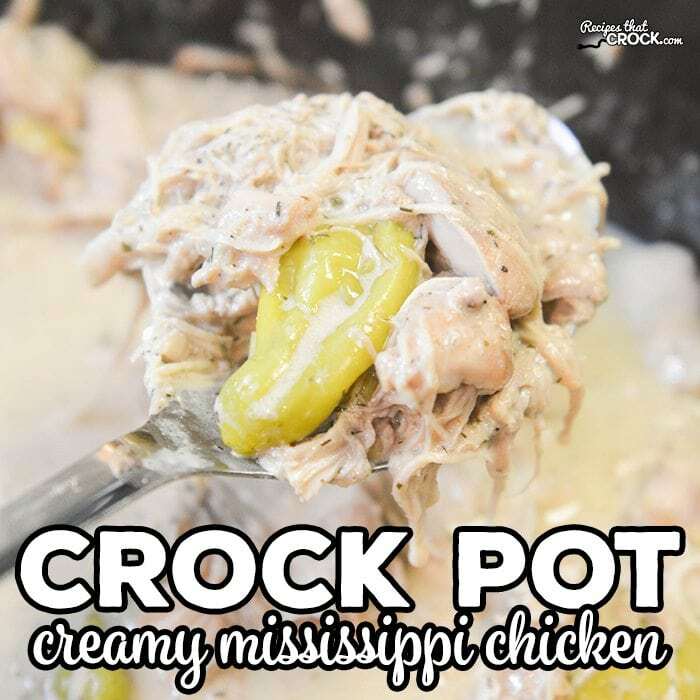 Our Creamy Crock Pot Mississippi Chicken is a twist on one of the most popular crock pot chicken recipes on Recipes That Crock! 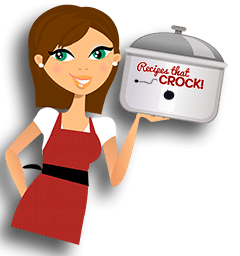 Place chicken in the bottom of a 6 quart slow cooker. 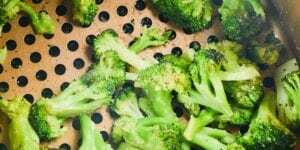 Sprinkle gravy and ranch mixes on top. If desired, pour juice around outside as well. 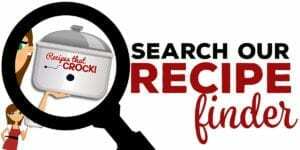 Shred chicken with two forks or in a stand mixer and return to juices. 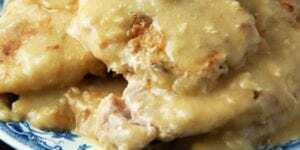 Serve on buns, over mashed potatoes or on its own.